You might also like to check out the licensed vocational nurse programs, which are the same as LPN programs. And also check the LPN to BSN programs and the nursing programs for an idea of how you can extend your education and training after qualifying as an LPN of LVN. At present, the world of medicine is begging for qualified nurses. It should come as no surprise to anyone that the United States and many other country’s are suffering from a nursing shortage. So explore the many opportunities to be had with a career in nursing. The job may not be a glamorous one, but knowing that your training has in some way contributed to the saving of a human life will fill you with a gratification that can never be equaled in any other career. Becoming a licensed practical nurse (LPN), or licensed vocational nurse (LVN), by taking a suitable program is a useful way to start your career in nursing. Note that LPN programs are essentially the same as LVN programs. What does a typical licensed practical nurse program cover? The main priority of becoming an licensed practical nurse is training. You will need to have a high school diploma or an equivalent GED before you would even be considered as a candidate for the program. Once enrolled you would have to complete the program and go on to take the testing necessary to become licensed. These exams can vary from state to state, but obtaining an LPN license is impossible unless the tests are completed and passed. The actual LPN education you will receive will take approximately one year of study. There will be class lectures to attend as well as hands on training classes that will show you how to administer the techniques that you are taught in class. Some of the subjects that will be covered in your studies are, physiology, pediatrics, obstetrics, basic anatomy and nutrition. The clinical, or hands on part of your study program, will be done in a nursing home, a hospital, or a doctor’s office. What are the career prospects for licensed practical nurses? Licensed Practical Nursing offers a wide variety of jobs. Obtaining a position in a hospital can be particularly exciting as nurses are often expected to work in many different areas of the hospital. One day may find you working with various illnesses in the emergency room, and the next day you will be assisting with bringing a new life into the world on the maternity ward. There are also many openings in nursing homes, assisted living facilities, and doctor’s offices. With a licensed practical nurse degree you could even go on to become an educator that trains others in your field. A Licensed Practical Nurse also has the option of working for the federal government. A licensed practical nurse salary is above average. Most people can expect to earn anywhere between $25,000 and $40,000 a year in the United States. These figures do not take overtime pay into consideration. Pay is usually commensurate to the place you work. 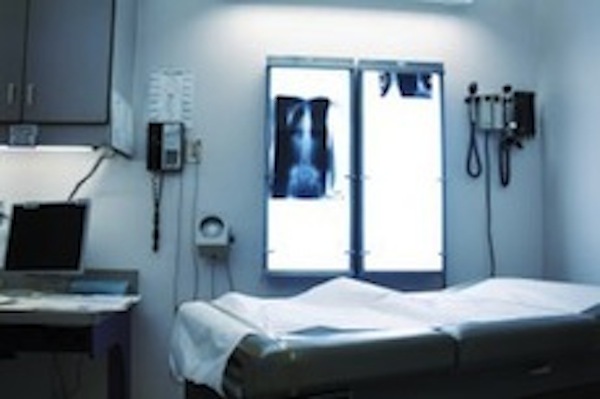 A doctor’s office will bring you less pay that a position held in any hospital atmosphere. If so desired, an LPN can continue their schooling to obtain a bachelor’s degree in nursing (LPN to BSN), and then take the registration exam to become an RN (registered nurse). The advantage of being a registered nurse vs licensed practical nurse is that it enables you to take on more interesting work in trauma units, emergency rooms, or pediatrics, or administrative jobs. It will also give you the potential for making an even higher salary.